Never stop investing. Never stop improving. Never stop doing something new. 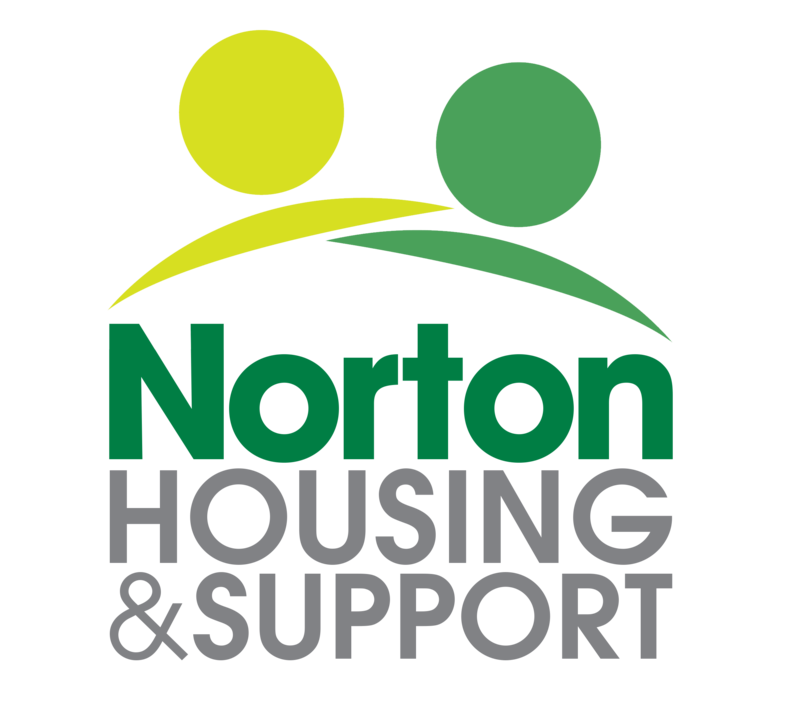 Norton Housing & Support has been an Investors in People (IIP) accredited organisation for some time and it has been recognised that in the spirit of the Framework we continue to drive continuous improvement in the way we lead, manage and support our people to ensure sustainable success of the service. Open, inclusive and involving leadership approaches emanating from the Trustees and evident at all levels of management. People are consulted about and involved in plans for change. Commitment to continuous improvement with mechanisms for ideas and suggestions for improvement to be explored, heard and considered. The philosophy of continuous learning supported by a range of development opportunities including sharing of good practice, case discussions, development activity provided by Trustees, access to courses (qualification and non qualification) and regular supervision to support application of learning and encourage self and organisational reflection. The culture of team working and support (even though staff often work alone), people feel there is always someone who will help or be there for advice and guidance. This culture of reflection means that Norton House learn from their successes and failures and adapt accordingly. This might mean a change to a system / practices / policy or ways of doing things e.g. Appraisal, Business Planning, team roles and structures (all of which have been amended over the last 3 years). It’s a great place to work. I love my job. You are encouraged to take on responsibility, input ideas, offer suggestions …everyone is really supportive and interested in you. It’s a really friendly organisation. The residents are part of the family. For me, it’s a great place to work. There’s a good team of Support Workers. We are a close team; we get on and work well together. People help each other. The Team Leaders are a good pair. They have good heads on their shoulders, they know what they are doing and nothing is too much trouble for either of them. I really enjoy working here. It’s a very good company. I feel they have looked after me. It is a great place to work. Everyone is a team, we pull together and people are friendly…there’s a good pension scheme. So far, it’s been really brilliant. It all seems fantastic. I love that we have time to see and help the residents. They are very fair as a company. They look after you in terms of support and they also let you get on with your job.